Recently, I did a little bit of maintenance on my computer (aka wiped the entire hard disk and changed the partitioning table to GPT) and so files here and there were lost, shortcuts weren't pointing to the right places, and unfortunately, Google App Engine Launcher failed to respond to these changes and I was unable to point my application to the right places..
You can replace portions of the path for your applications in the file located here. Save the file and reload the App Engine Launcher to allow for the program to reload the file and reflect upon the changed file path of your application. If done correctly, everything should work fine again! The application that's still red is an unfortunate part of wiping out an entire hard drive. Download the source on Github here! What's stopping you from watching that trailer for that game that you're interested in? Well apparently, YouTube's age restrictions is the barricade to everything. I know, the age restriction is horribly implemented. Imagine this scenario. 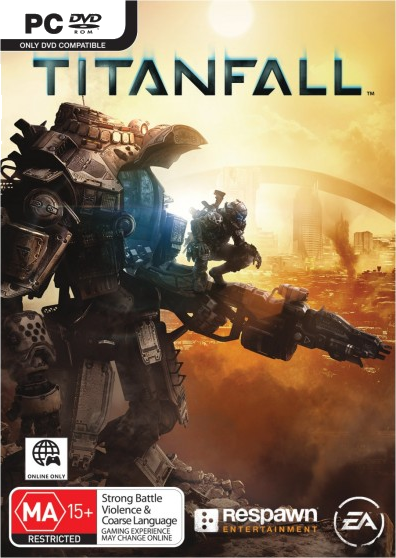 You're watching a trailer for titanfall, but wait. You can't actually watch it because the video is flagged by YouTube as not adhering to some community guidance. Basically, the trailer uploaders, or someone, set the trigger for the video to be watched only by people with a YouTube account that's also over 18 years of age. Amazing isn't it? So titanfall, an MA15+ game, has its official trailer blocked to those aged 15, 16 and 17 because you're not 18 and above. How ridiculous and uncalled for is that? It's over-restrictive and limiting for a game that's rated and approved for those aged 15 and above to be blocked by YouTube for that age. And that's where this extension comes in. Soundcloud is a music and sound streaming and sharing website, with a diverse range of genres and songs to explore and listen to. Songs can be enabled to be downloaded at the owner's discretion, however other's aren't. In the case of artists such as deadmau5, you're better off streaming the file into your computer for safekeeping forever, in case the sounds that the artists themselves provide get taken down, or if for some other consequence the audio file gets deleted (bad publicity, e.t.c...). This Soundcloud downloader also delivers the appropriate and "normal/original" download format if the uploader has enabled it, but in most cases, this tool is primarily available to use to download tracks that have the potential to be deleted for reasons other then copyright infringement.